Old lady that I met during a trip in Bolivia. 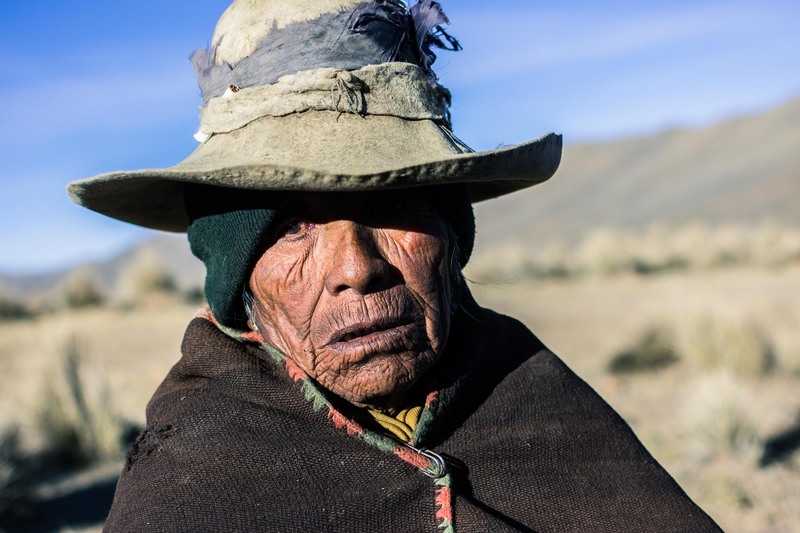 The Altiplano is a cold and windy place. People are suffering force over there.